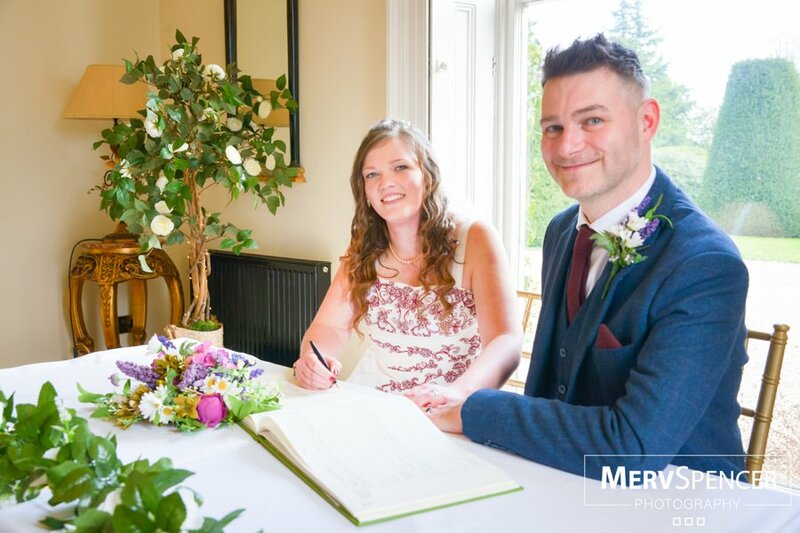 Every wedding here at Shottle Hall runs like clockwork, allowing the bride and groom to relax and enjoy their big day. 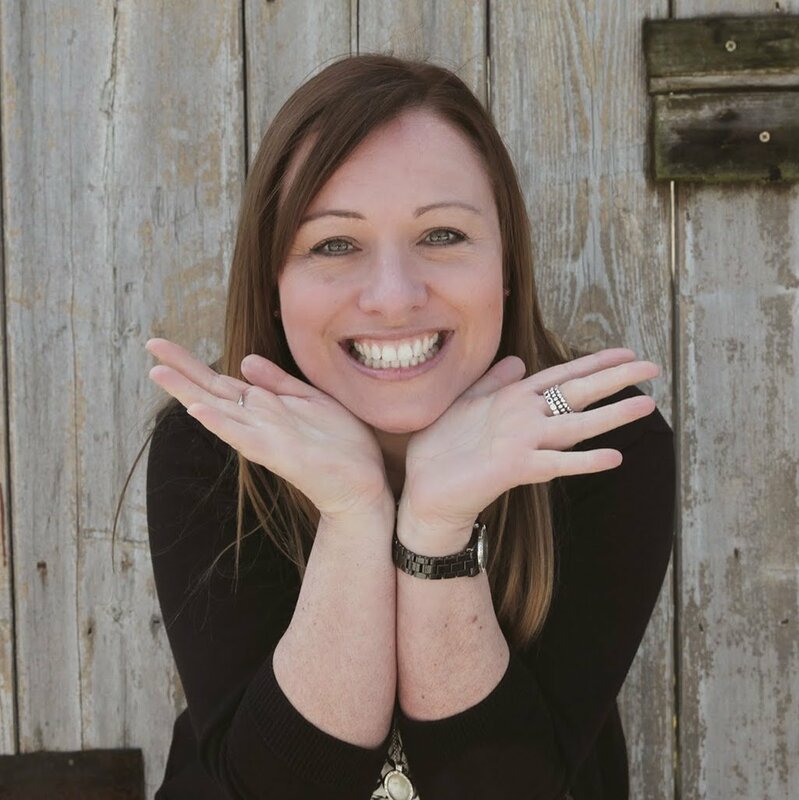 But behind every dream wedding is one of our coordinators who are a bit like swans – they look calm and serene above water, but are paddling like mad, beneath the surface, ensuring everything runs smoothly. Sarah Davis tell us more. 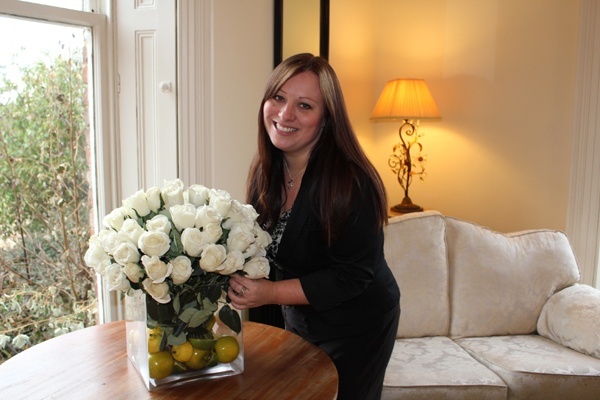 Although I would love to think of myself as Derbyshire’s very own version of J-Lo, in reality my job – especially on the day of a wedding – is friend, caterer, bar-girl, waitress, seamstress, entertainer and diplomat. 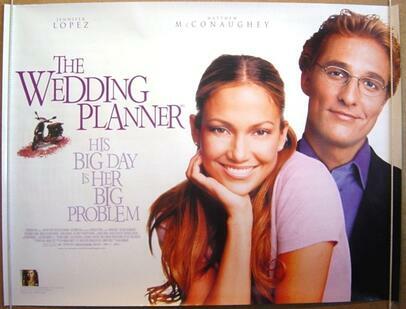 Oh, and wedding coordinator. Probably one of the biggest misconceptions about being a wedding coordinator is that our job is all flowers, confetti, champagne, hearts and lace. In reality, it is all about planning, timings, coordinating a team, crowd management and trouble-shooting – although if I’ve done my planning job properly the day should (and almost always does) run like clockwork. The day before a wedding, I meet my brides-to-be and we go through every last detail. 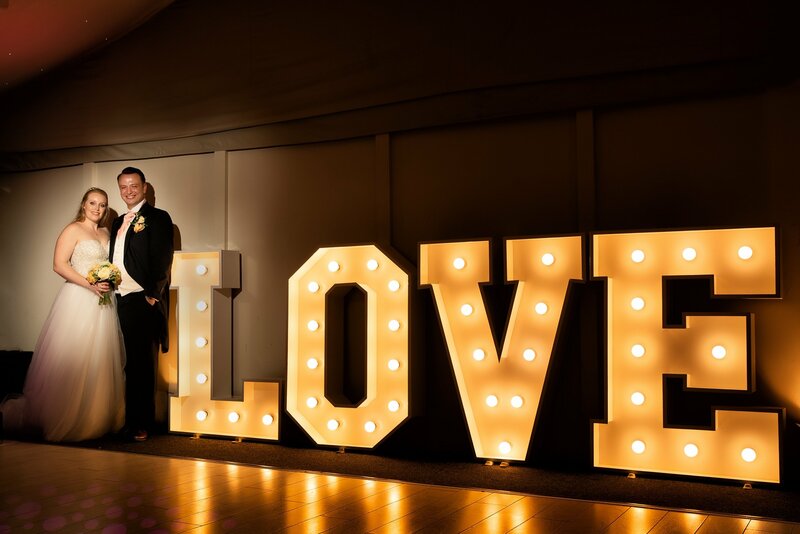 The bride brings all the accessories and decorations for the lounge and tables – we ask that she allocates a box per table and also puts the name cards in the order she wants them laid out, which removes any margin for error. I answer any of the bride’s last minute questions and then recommend we both go to bed early and try to get a good night’s sleep!! The day of a wedding starts at 9am – when the guests from the day before wedding have breakfast. They must check-out by 10.30am, which gives our housekeeping staff an opportunity to clean the rooms. I always make sure at least one bedroom is ready for 12 noon so the bride can get ready there is she wishes. If she wants to start earlier we can always allocate a room downstairs from 10.30am until a bedroom is available. 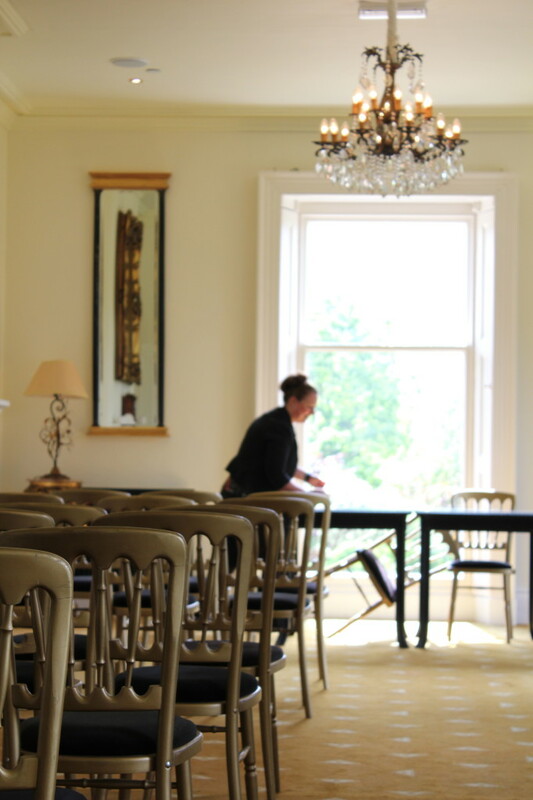 If the wedding is a civil ceremony in the lounge the first job for the set up team is to get the sofas moved into the Orangery and the chairs set up. I help the front of house team with this job as well as setting out the tables in The Orangery – carefully following the table plan. At around 10.30am the suppliers start coming to set up – the florist will arrange the flowers, the chair covers will go on, the cake will be set up and I make sure that everything that should have been delivered is in place. I ensure I have telephone numbers for every supplier – so if anyone doesn’t appear I can give them a ring and a gentle nudge. Meanwhile our team is replenishing the bar, making sure everywhere is immaculately clean, polishing the glasses, preparing the food in the kitchen. Next to arrive is normally the groom and groomsmen and I often end up helping them with their buttonholes. I remind them to work out who should sit where if there is reserved seating and then they usually need directions to the bar! I have to keep one eye on the suppliers to check they have everything they need from us, and show musicians where they should be seated. If the music is on a CD I make sure it is all lined up – I ask couples to provide the music in the order it needs to be played, to make sure they walk down the aisle to the right track. About 30 minutes before the ceremony the registrar arrives and the groom and anyone doing readings meet with her. Shortly after this I ask guests to take their seats. Sometimes they need a gentle reminder that the wedding ceremony is actually what they have been invited to see – and that their pints will still be waiting for them after the wedding service!! With 15 minutes to go the lounge doors are shut so that the bride and her father can come into the library to meet the registrar. Then we are all set – I give a nod to the registrar to ask everyone to stand. The bridesmaids set off and when the time is right I tell the bride she’s good to go. It doesn’t matter how many times I watch it - the hairs on my arms always stand up as I watch my bride walk down the aisle, and see the Groom’s face as he sees her for the 1st time. While the service is on I keep one eye on the music, but also make sure front of house are preparing some drinks and canapés for immediately after the service. 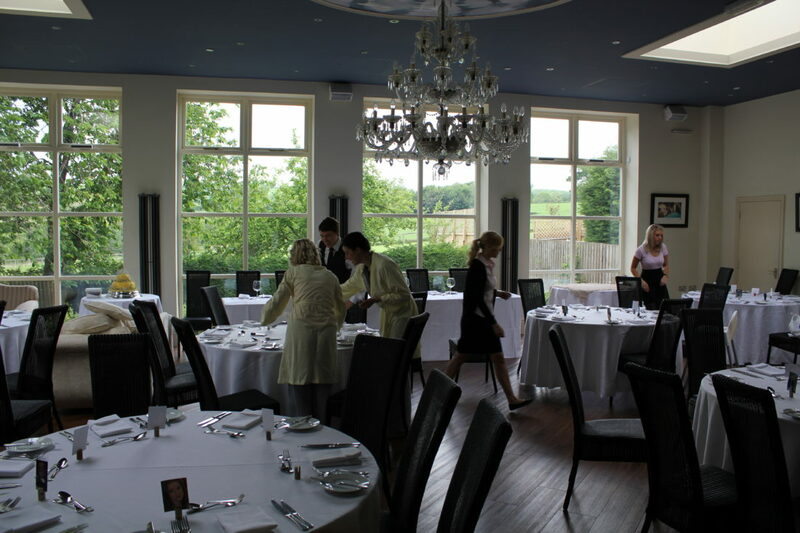 At this point guests are ushered outside for a group photograph, which gives us around an hour and a half to turn the room back round and get set for the wedding breakfast. At this point I double check the tables are all set correctly, with highchairs where needed and candles lit, favours out, music playing. Timing is imperative here – I have to make sure the photographer doesn’t run over and I am constantly liaising with the kitchen. When the time is right I ask the guests to come and take their seats in the dining room and then I announce the bride and groom into the room. I am very hands-on during service, checking that guests with special dietary requirements receive the correct meal. I can feel very Gordon Ramsay at times – shouting ‘four chickens, five pork for the top table’ at the kitchen staff. I will announce the first speech and sometimes assist in giving out gifts and flowers. I know it sounds corny but I often find feel myself welling up at the speeches as they are so heartfelt, I’m not sure if that makes me completely soppy or just a hopeless romantic!! Whilst the speeches are going on we ensure the tea and coffee is prepared and ready in the lounge. It is at this point we ask the guests to make their way into the lounge so we can begin turning the room round for the evening. This means taking down around four tables, putting out clean linen, sweeping the floor – especially if we’ve had lots of children – laying out the dance floor, getting glassware clean, and liaising with the DJ or band for them to set up. Once everything is set for the evening I hand over to the night staff and go and lie down in the darkened room! 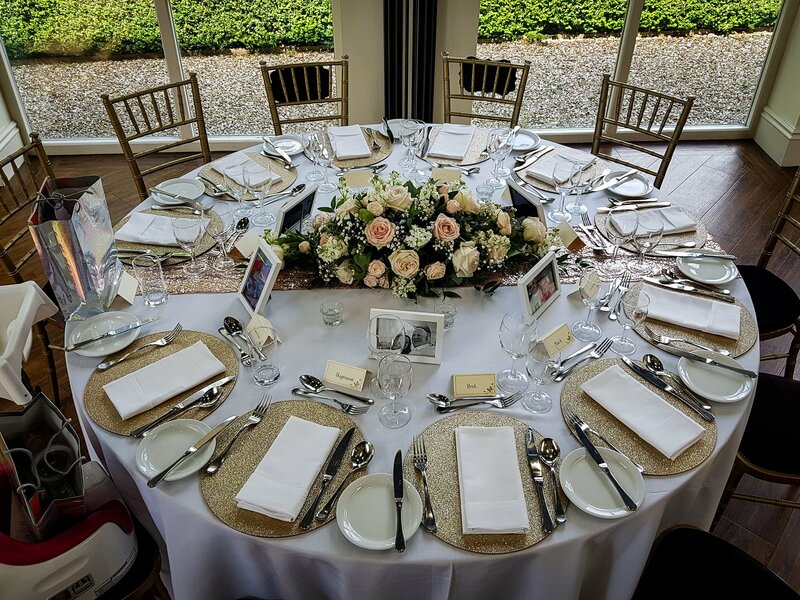 More seriously, the success of every wedding lies in the planning, and I consider the most important part of every wedding day is the run-up to it: ensuring that everything is in place and every member of staff knows what is expected of them. Of course, sometimes the unexpected happens and we have to deal with all manner of last minute mishaps. 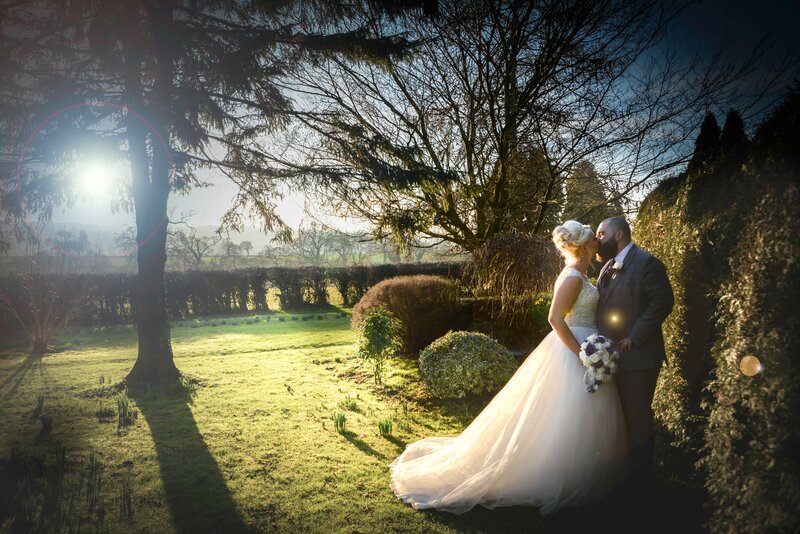 I had one couple whose photographer got the day wrong and simply didn’t turn up – luckily I found a replacement available at last minute and he saved the day. I have discovered dented cakes and found myself fixing them with icing made up in our kitchen – I even had a miniature groom from the top of the cake fall off and break his leg. Fortunately, with a cocktail stick and some icing sugar no one was any the wiser! Most wedding dress dilemmas can be resolved with either baby wipes or safety pins and I make sure I always have plenty to hand. While my day is rarely anything like the Hollywood version of The Wedding Planner, I do sometimes need to contact our groundsmen via walkie talkie – it’s the closest I get to releasing my inner Jennifer Lopez!